If you suffer from back pain, we can help. 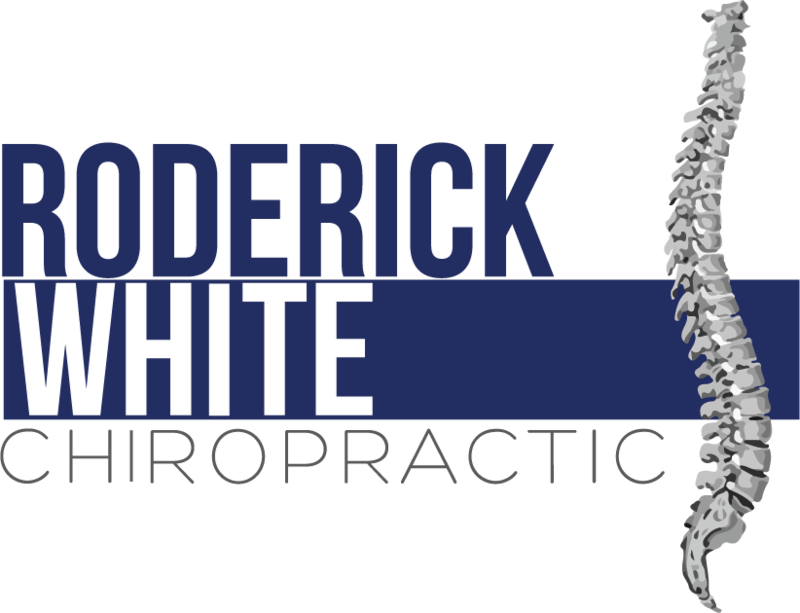 Dr. Roderick White has been helping people in Pelham, AL recover from back pain for many years. There can be many different causes of back pain, but Dr. Roderick White will first identify the root cause of your pain and then determine the best way to help you recover. Watch our video on back pain and then give us a call at (205) 664-8881 to see how we can help you.